Ready to find new-to-you treasures and items you’ve never seen before? Come to Concord’s Ultimate Yard Sale, Saturday, March 23rd at the Everett Arena from 9AM-2PM. 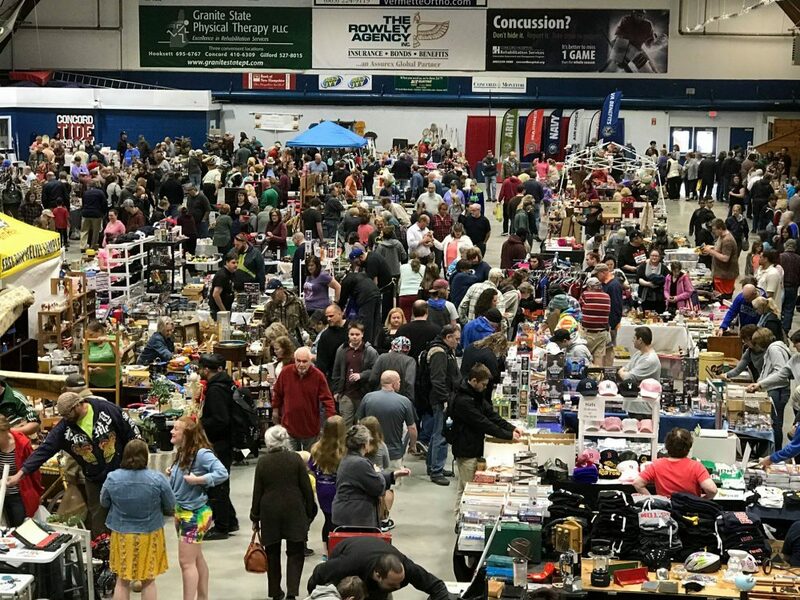 At only $5 to get in, you’ll have thousands of collectibles, toys, furniture, music, clothing, books, and more right at your fingertips from over 100 vendors! Restrooms, Handicap Parking, Food and Drinks, and an ATM are available on site. Get there early to get the best selection! Proudly presented by New England Events.